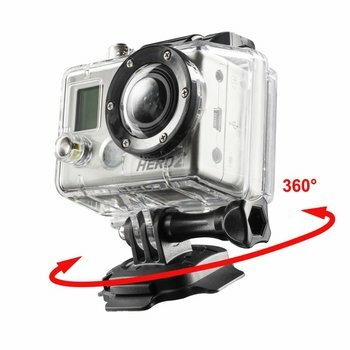 De mantona GoPro Set Multiflex 16,5 is de perfecte metgezel voor het filmen en fotograferen met de GoPro vanuit een vaste hoek. Het Multiflex statief is optimaal geschikt voor het stabiliseren van de camera op verschillende ondergronden. The mantona GoPro Set Multiflex 16.5 is the perfect companion when entering into filming with the GoPro from rather fixed shooting angles. 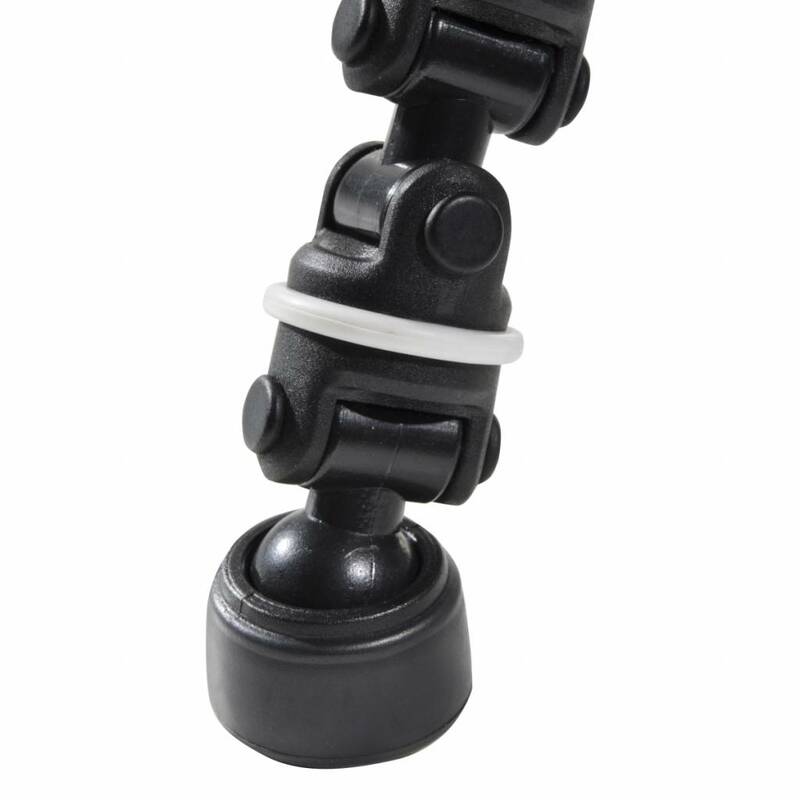 The Multiflex tripod is optimally suitable for stabilizing the camera on different bases, whereby the tripod legs are extremely flexible and thus able to compensate for minor flatness faults. This way it is possible to maintain a straight horizon in the image. 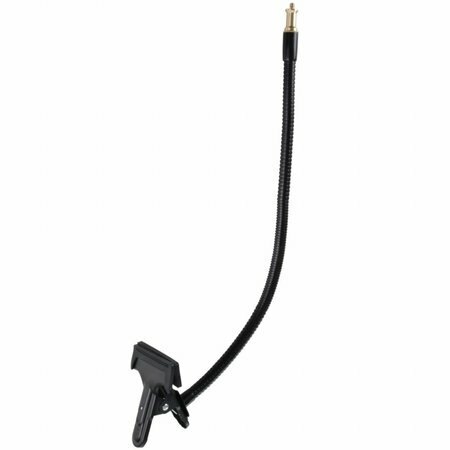 The gooseneck with clamp an a length of 53cm can be mounted to any object up to a clamping width of 5cm. No matter whether tree branches, rods or fences. Here you have the chance to film from above or from an almost ground level perspective. With the flexible neck you can vary the angle to meet your requirements. 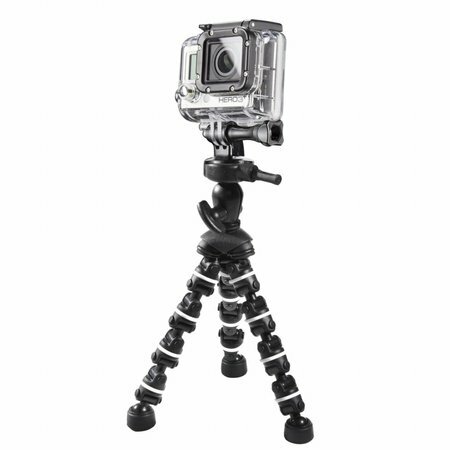 At some cases the space for a normal tripod or even a monopod is mostly not given. But we have the ultimate solution for you and the successful realization of the desired pictures: The walimex pro Multiflex Tripod provides the stability, which you need for non-blurred and unique pictures from never imagined positions. 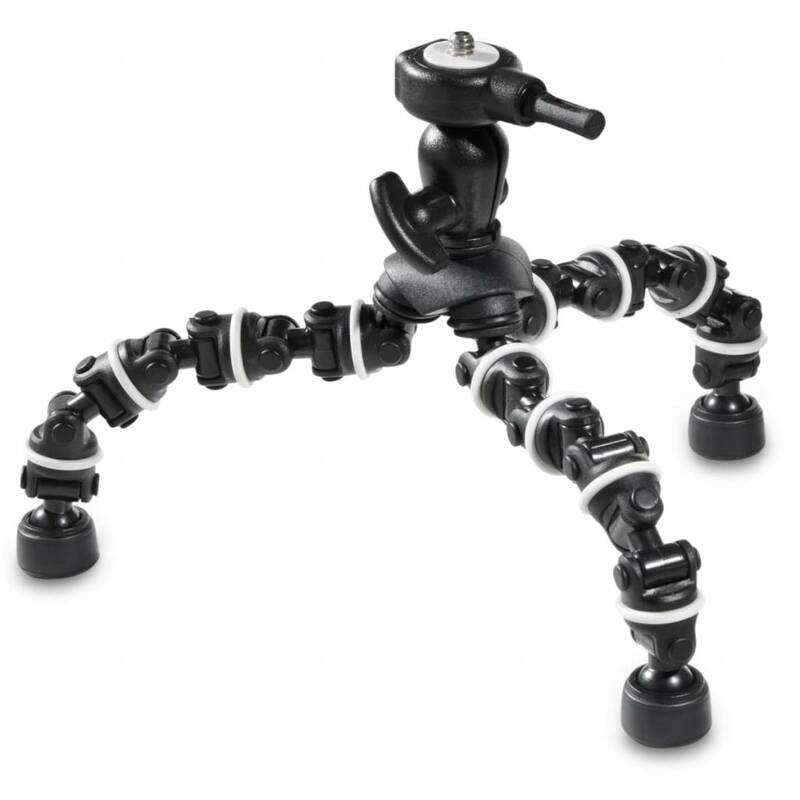 The Multiflex Tripod is namely more than a tripod in mini format. With its seven joints per leg, it is high-grade flexible and bendable and can adapt to every branch, fence and stairrail as well as every situation. Even as normal table tripod, it provides grip and stability thanks to the rubber feets. 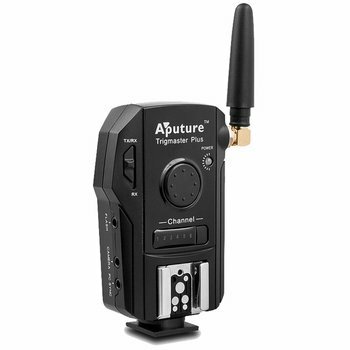 The quick-release plate with 1/4 inch connection offers the accustomed connection for your compact camera. The small carrying sizes of the little spider monkey have moreover the advantage that it fits in every small pocket. With the Gooseneck from walimex we provide a smart solution for mounting reflectors, compact flashes and Co. Just attach the clamp on a base up to max. 5cm and you already have the adequate basis for your photographic work. At the Gooseneck, which is approx. 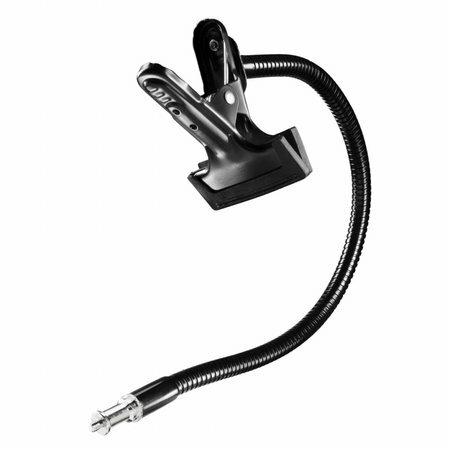 53cm long, equipped with a 1/4 inch spigot and very flexible, you can then mount your required utensils. 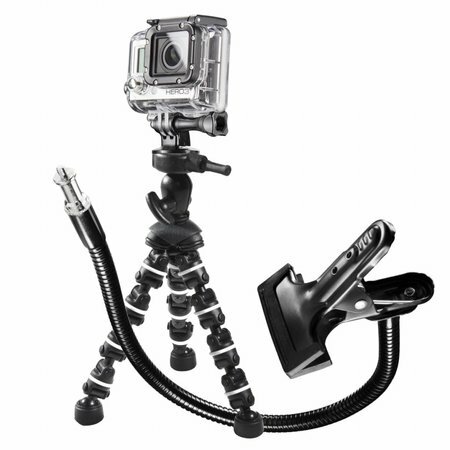 We say: Simply perfect for TableTop and Macro photography.